Details also mention Apple is continuing to tweak and improve the Watch’s battery life and the inductive charging mechanism. When will the Apple Watch launch in Canada? The company’s website states a vague “Available in 2015”, while the U.S. site reads “Coming Early 2015”, echoing the timeframe retail chief Angela Ahrendts had noted last fall in a memo to employees. The Apple Watch is set to debut at $349 USD for the Sport model, with the Standard and Edition lines set to cost much more, in particularly the latter, estimated to be in the thousands, due to its use of 18K gold. 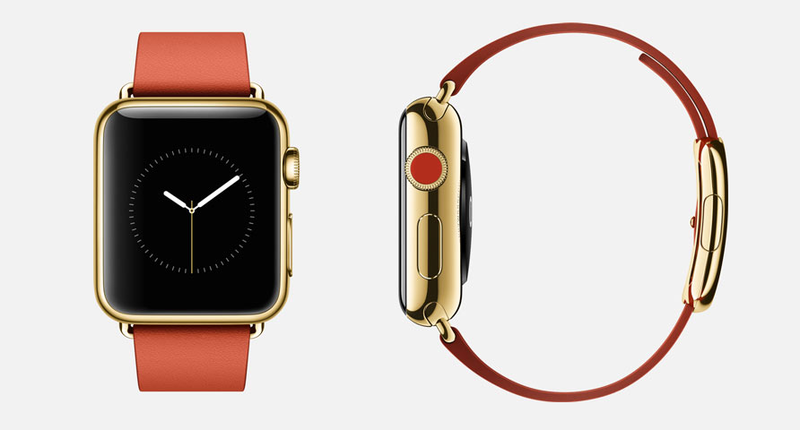 Will 2015 turn out to be the year of the Apple Watch? Right now at CES 2015, we’re seeing lots of new wearables (vaporware anyone? ), but of course most people (like myself) are holding out for the Apple Watch.